We’ve been offering professional window cleaning, gutter cleaning and conservatory cleaning services since 2002, and have built a reputation for excellent workmanship, reasonable prices, and friendly service. We offer services for houses, schools, retail premises, commercial units, hotels, offices and , apartments. Many of Bristol’s leading residential and commercial property management companies trust us to take care of their client’s window cleaning requirements. 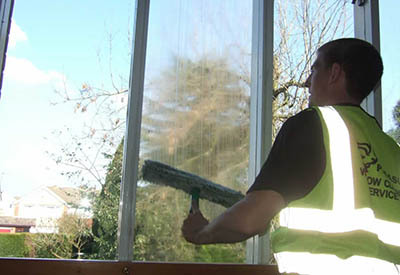 Many of which seek our expert advice on high level, hard access window cleaning. No matter how big or small the project, we have the know-how, the experience, the equipment and the skills to make it happen.